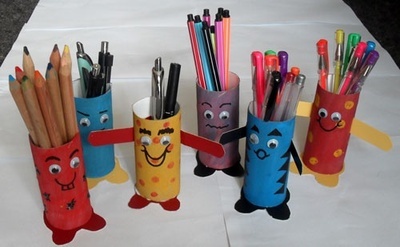 Recycle some cardboard tubes and make some Funky Tube Monsters to pop on your desk, drawers or window sill and generally brighten things up. 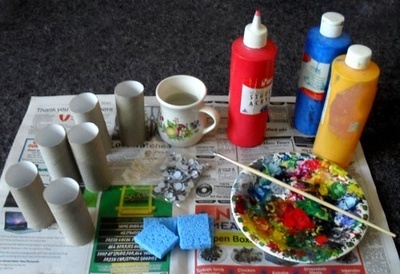 Grab some cardboard tubes and paint them in bright, funky colours. A piece of sponge to paint with covers quickly and will to speed things up. Add patterns with a black marker or add coloured dots. Try zigzags or stars. Glue on wiggly eyes. Use a black marker to finish the faces. A few well placed lines will give the faces good expressions. 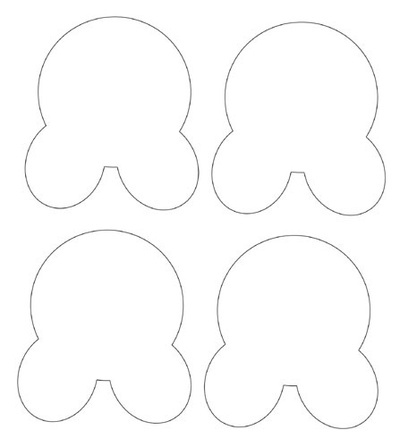 Cut a base from cardboard for the feet or use these downloads. Glue the bottom of the tube and place onto the base. 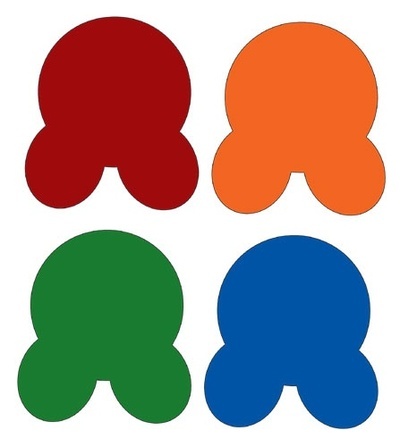 If you want your Funky Tube Monsters to have arms, cut a strip of cardboard and glue to the back of the tube as shown in the photos. Resize the downloads if you need to. I suppose these Funky Tube Monsters should earn their keep! Put them to work and pop some pens, pencils or crayons into them. They could even be your study buddies!